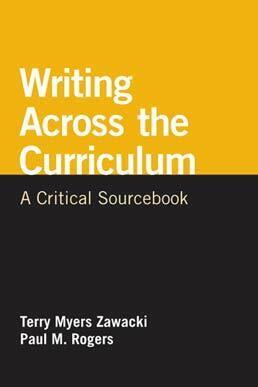 Writing Across the Curriculum compiles important work on both the history of WAC and evolving questions in the field today. 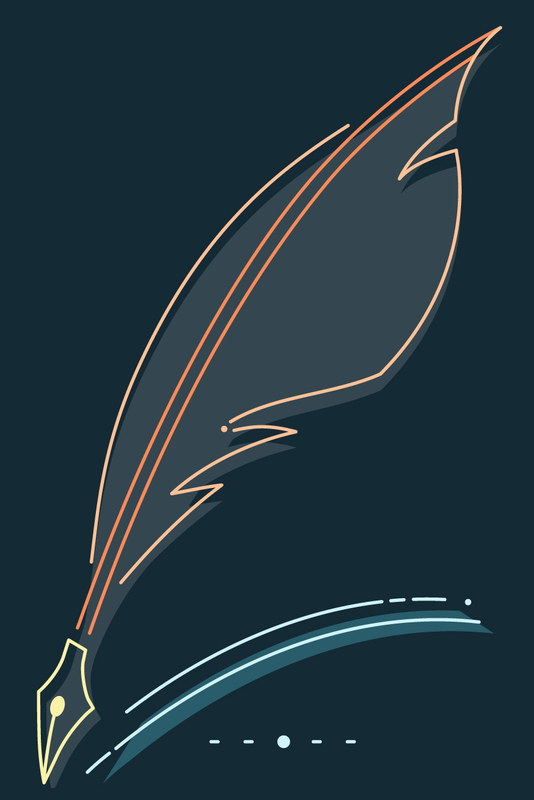 Ideal for both newcomers to and scholars of the movement, the text offers landmark readings, key empirical studies on students' experience of writing in and across the disciplines; and advice about building and sustaining WAC programs. 4. WAC as Critical Pedagogy: The Third Stage? 5. Theory in WAC: Where Have We Been, Where Are We Going?